Protecting yourself against fraud and identity theft is a real concern in today’s world. We hear about cases of people having their identities cloned and used to commit fraud on a regular basis in the news and it can have long term implications for people, especially their credit scores when applying for finance. It’s important that people recognise the dangers of fraud and identity theft in their personal lives and take straightforward steps to protect themselves. This applies even more so for businesses who hold sensitive information regarding themselves but more importantly regarding their clients, the loss or misuse of which could lead to large financial losses. It could be said to be a ‘no brainer’ that the easiest and most assured way of preventing your sensitive documents or personal information falling into the wrong hands is to ensure that it is destroyed and disposed of in a secure a manner as possible. 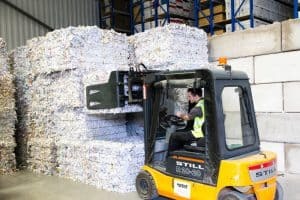 This is where EvaStore’s document shredding service becomes an ideal solution. 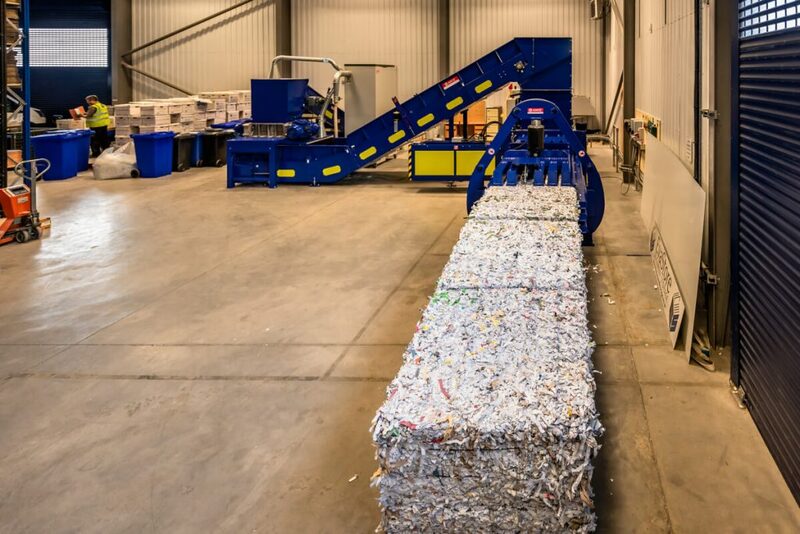 We securely shred your documents using an industrial high-speed shredder which makes it impossible for anyone to reconstruct the information in any usable manner. 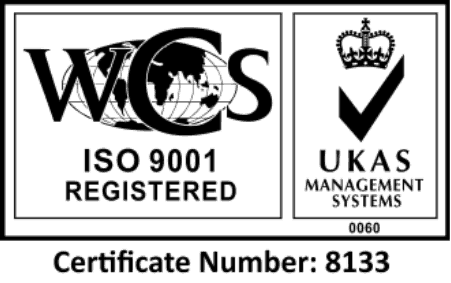 Once your documents have been securely destroyed we also provide you with a certificate confirming the destruction of the documents that you can utilise in any audit trails to prove without a doubt that they have indeed been disposed of securely. All EvaStore’s destruction work adheres to BS EN 15713:2009. 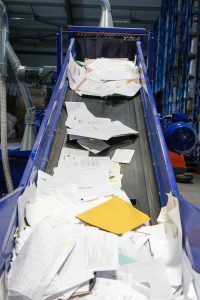 Document shredding is most likely the most complete and secure way of preventing against fraud and identity theft. By destroying our documents in both our daily lives and as part of our regular business practices we can prevent personal or sensitive information from falling into the wrong hands and doing any long term damage to our reputation, credit worthiness or causing us any financial penalties.